DressAppear.com is for sale at Growlific.com! 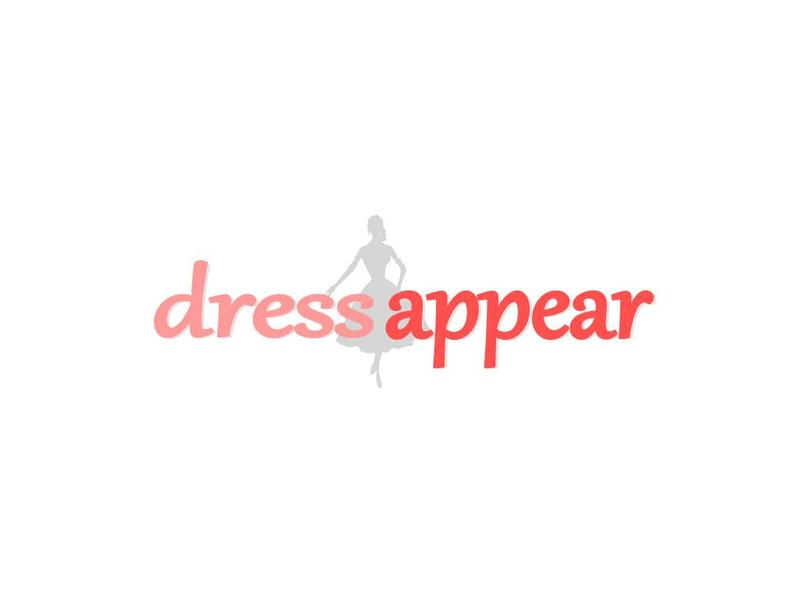 DressAppear.com is a clever and highly brandable domain name for a bridal or prom dress shop or clothing line. “Keep those special moments with you forever with DressAppear!